A spinoff from the Self-Employed Women’s Association of India, SEWA Trade Facilitation Centre (STFC) improves market access for female artisans so that they can earn a livelihood producing traditional handicrafts. 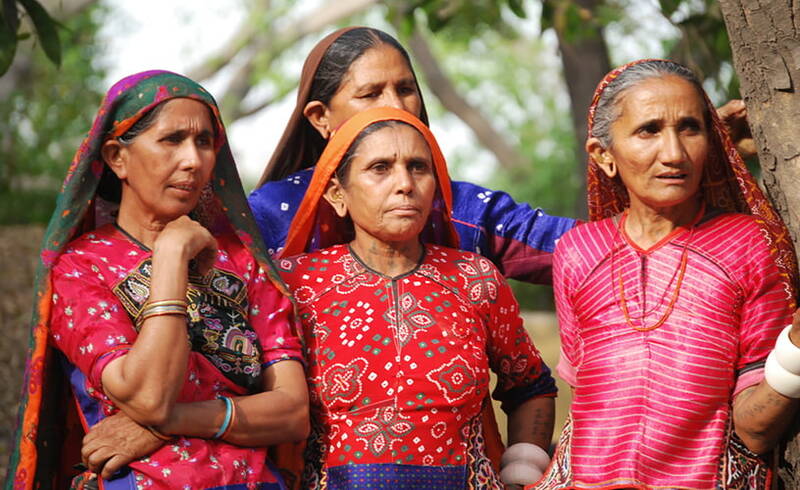 Working in the arid Kutch and Patan districts in Gujarat, India, STFC is a cooperative network that includes artisans in every phase of the business, including micro-financing, management training, social security, product development, pricing, quality control and distribution. STFC’s unique understanding of “first-mile production” and “last-mile distribution” is encapsulated in its own brand, Hansiba, under which the artisans’ work is marketed.